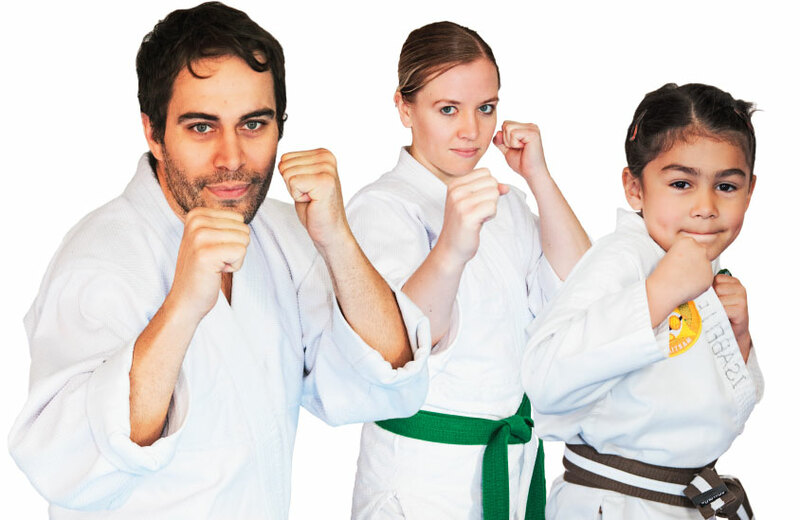 Northstar Ju Jitsu | Start your own Martial Arts School the easy way. Call 02 9810 5790. Or just pop you details into the form and I’ll be in touch shortly.